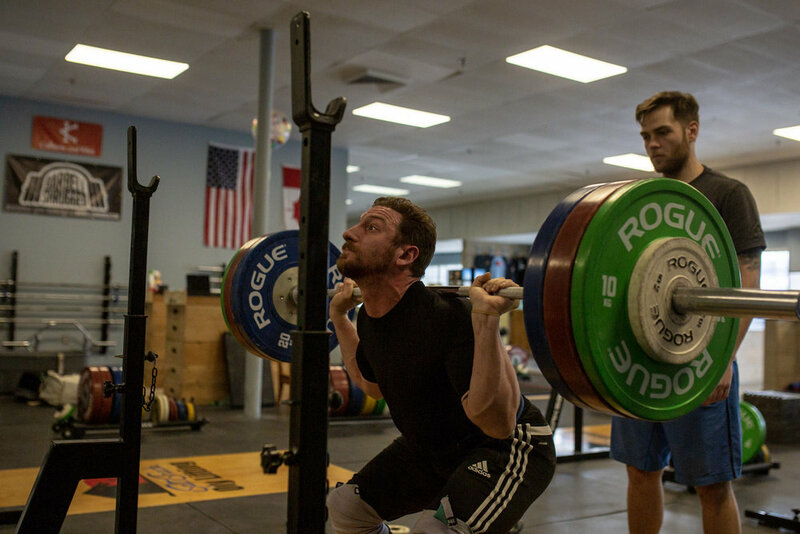 Salt Shack CrossFit has 3,000sf of space dedicated to Weightlifting. We offer Coaching and Programming for all levels and skill sets. Whether you are a competitive athlete, an intermediate lifter or a beginner, our program will increase your strength and improve your lifts.